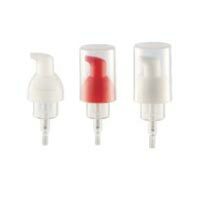 Visan Spraytech- Lotion Dispensing Pumps Manufacturer Welcome to the Hi-Tech world of Visan Spraytech. 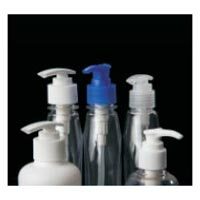 Visan Spraytech is a one-stop-source for best quality lotion dispensing pumps. 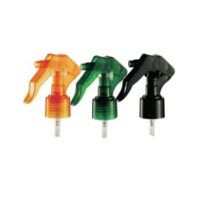 Moreover, we are specialized in the manufacturing of non aerosol spray pumps that are further available in different sizes with us. 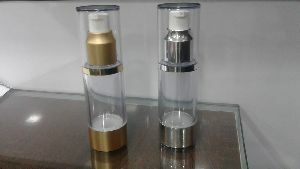 In addition to this, we also proffer fine mist sprayers and dispensing lotion pumps which are suitable for viscous liquid such as lotions, gels etc. Visan Spraytech is one of the foremost treatment pumps manufacturers, located in India. When it comes to trustworthy wholesaler of spray pumps, then Visan Spraytech is counted on the top because we aim to provide high-quality products at low price. We have sound infrastructure which is equipped with up-to-the-minute equipments to ensure the optimum use of the available resources.